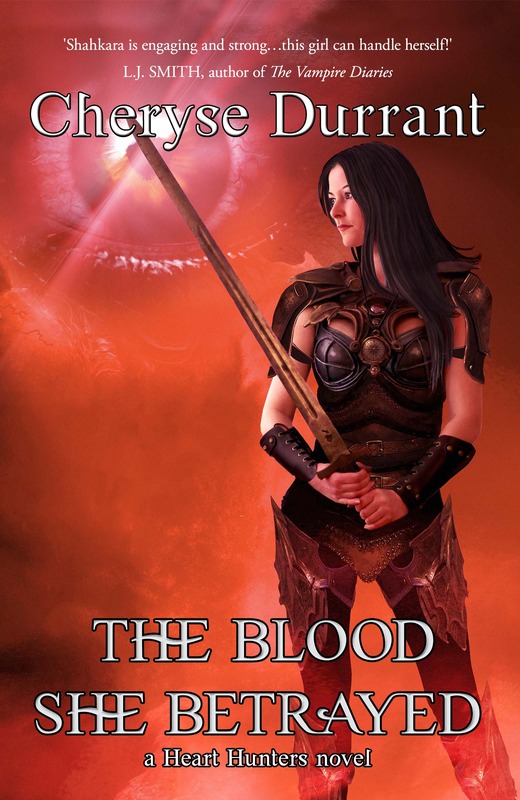 A huge congratulations to Bundaberg Writers’ Club member, Cheryse Durrant (aka Cherie Curtis) for publishing her debut novel, The Blood She Betrayed – book 1 in the Heart Hunters series. 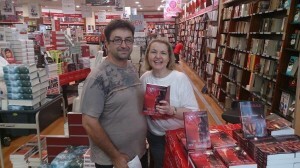 Launched on 10 October in Brisbane and 16 October in Bundy, the new author is on a blazing trail of book signings and conventions. This entry was posted in News and tagged author, book launch, cheryse durrant, published, success, WriteFest, young adult fantasy. Bookmark the permalink.